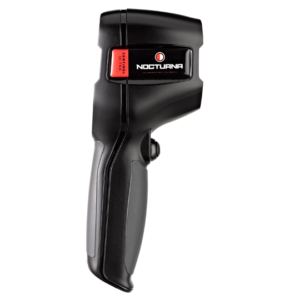 The Nocturna Sentinel Pro Handheld Infrared Night Vision Camera – 100m Range is the second model in Nocturna’s series of Sentinel Handheld Infrared Night Vision Cameras. 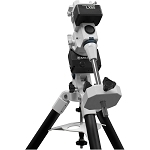 Like its sister product the Nocturna Sentinel, this imager features a fixed focus lens and provides clear infrared footage that is viewable on its 2.4-inch (63mm) LED screen. However, the Sentinel Pro has an identification range of 100m, double that of the Nocturna Sentinel (50m). 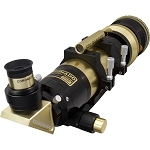 For a quick introduction and overview of the Nocturna's range of Sentinel cameras, please see the video below. 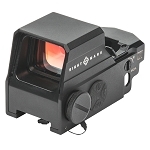 PLEASE NOTE that like the Nocturna Sentinel – 50m range, the Nocturna Sentinel Pro Handheld Infrared Night Vision Camera – 100m Range is also an identifier and footage captured using this instrument can ONLY be viewed in real time and may NOT be saved. 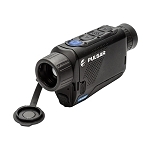 This lightweight, handheld, compact infrared, night vision camera also includes a backlight and illumination adjustment, allowing the user to tailor the Nocturna Sentinel Pro Handheld Infrared Night Vision Camera to his/her surroundings and/or requirements. 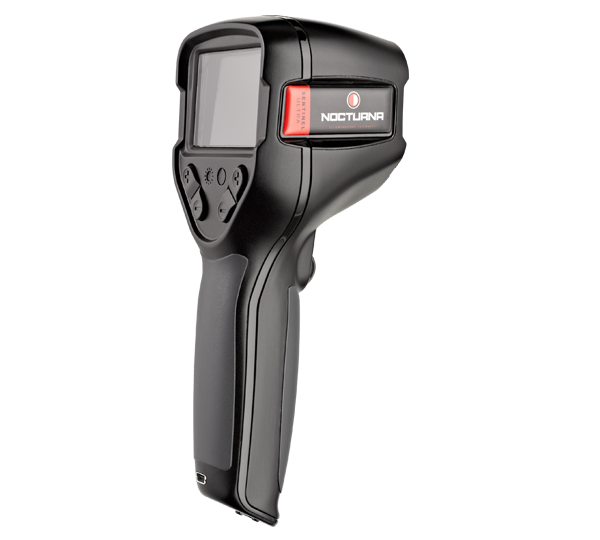 The Nocturna Sentinel Pro Handheld Infrared Night Vision Camera can be used for a range of tasks, it is particularly well suited to security applications and serves as an alternative to CCTV as it offers the user a greater level of immediate protection. It may be used as a personal and/or home security camera. 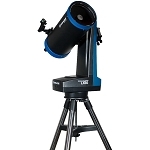 This imager's black casing also makes it suitable for discreetly viewing scenes hidden by darkness, ideal for nature enthusiasts. Furthermore, the Nocturna Sentinel Pro Handheld Infrared Night Vision Camera’s lightweight, handheld design and extended identification range make it suitable for use during search and rescue operations. Therefore the simple-to-use Nocturna Sentinel Pro Handheld Infrared Night Vision Camera – 100m Range is a versatile, practical camera.